The USCG Auxiliary Flotilla 17-06 will perform a Vessel Safety Check (VSC) at your boat either in the water or on the ramp. 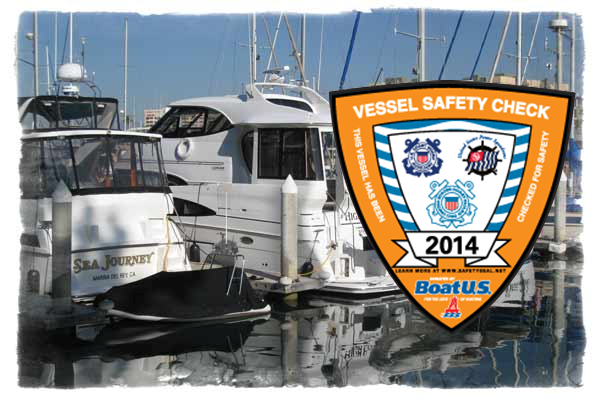 A vessel safety check usually takes 10 to 20 minutes, depending upon the size of your boat. Multiple examiners will be on site for faster service. Safety! 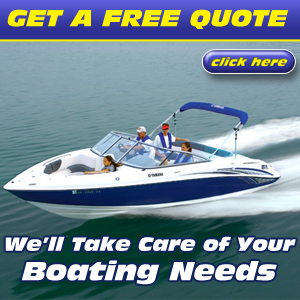 The peace of mind that your boat meets federal safety standards and that in an emergency you will have the necessary equipment to save lives and summon help. 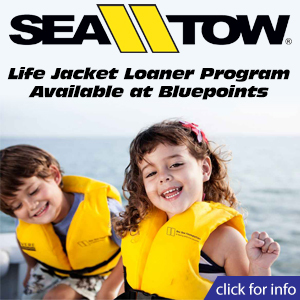 Stop by Bluepoints Marina in Port Canaveral on Saturday, August 30, 2014 from 9:00am – 12:00pm for your FREE Vessel Safety Check.